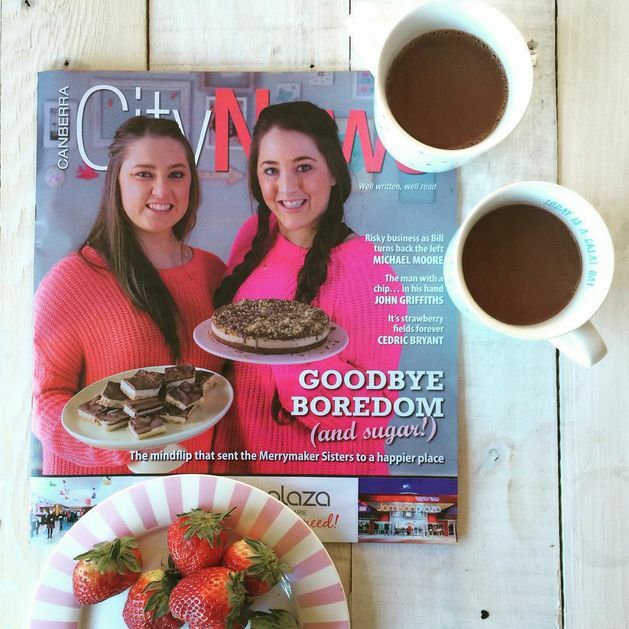 We were super excited to be featured on the front cover of CityNews, 30 July 2015 edition! We speak about our journey from government jobs to bliss and the launch of our brand new book Make It Merry! We really love being on the cover because it makes for the prettiest #flatlays! Read the whole story HERE! Thanks to Kathryn for the lovely story! 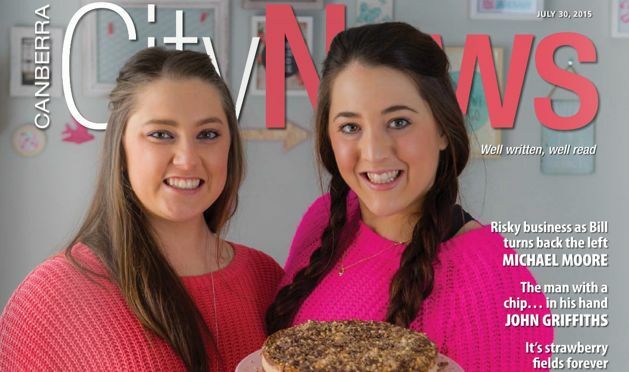 To arrange an interview with The Merrymaker Sisters, get in touch!